All credit goes to them for finding this bug. I’ll be trying to simplify it to make it understandable and address any concerns you all may have around this bug. So what’s going on here? How did they send so many tokens? It essentially boils down to the age-old “integer overflow” attack. An integer overflow occurs when you try to enter a value that is too big for the range that can be stored. How Did That Cause a Vulnerability? Those two lines, with cnt = 2 and _value equal to 0x8000000000000000000000000000000000000000000000000000000000000000, cause the amount to overflow and zero out which leads us to the first issue in this contract. SafeMath prevents integer overflow attacks by implementing “safe” versions of addition, subtraction etc. While the contract actually did include the SafeMath library at the top of the contract, they didn’t use it here. It is also worth noting that above is the ETHOS smart contract SafeMath implementation and that the contract in question had a different implementation. I did not do an in depth audit of the contract so I cannot attest to the accuracy of their implementation. The next few lines were designed to be sanity checks, but they didn’t actually check for the overflow that just happened. cnt = 2 which is well within the range and the _value is > 0 while the amount got overflowed and zeroed out. The next few lines, after passing the “sanity check”, execute the transaction sending the massive _value that was passed in while subtracting nothing from the attacker. The contract makes a number of errors. Most notably, they implemented SafeMath, but didn’t use it. The batchTransfer function also is not part of the standard ERC20 interface, although there is nothing wrong with it in principle. Implementing a new function can sometimes be dangerous since it won’t be as battle-tested and audited as standard ERC20 functions which are already well understood. The ETHOS smart contract implements SafeMath (as outlined above) and uses SafeMath for every mathematical operation. While this does consume slightly more gas, the security that is gained by eliminating potential overflow attacks is considerable. ETHOS also does NOT implement the batchTransfer function in the token contract. It is not part of the ERC20 standard interface. 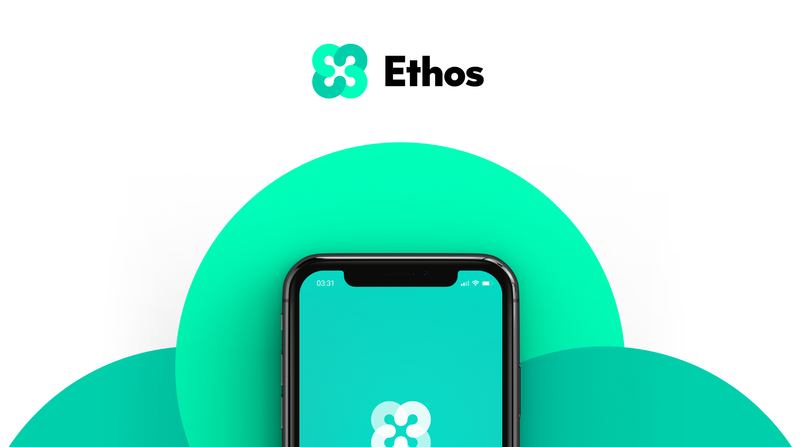 ETHOS has developed a tool internally that will be used for airdrops and payroll that has similar and greater functionality than the batchTransfer function which has been separated out into an independent contract for greater security. Bottom line, batchTransfer is a vulnerability that only affects a subset of ERC20 contracts that implemented an additional function outside of the standard ERC20 interface and ETHOS is unaffected by this vulnerability.